Whenever a tooth breaks down or decays, this results to a cavity. Cavities, also known as caries, must be treated by a dentist immediately as they can become bigger and cavernous if left unattended. Cavities are a prevalent health condition around the world. They are common among kids, teens, and older adults. In fact, any person with teeth, even infants can get cavities. Diagnosing cavities hasn’t changed that much since the 1800’s. Normally, cavities are diagnosed using a “stick” by healthcare professionals. Probing and X-rays can only detect subsurface decay, especially during the early stages of a cavity. 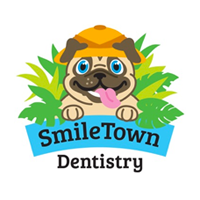 Once a cavity advances to the ‘stick’ level, an injection is needed to fill in the cavity due to the progression of the decay. 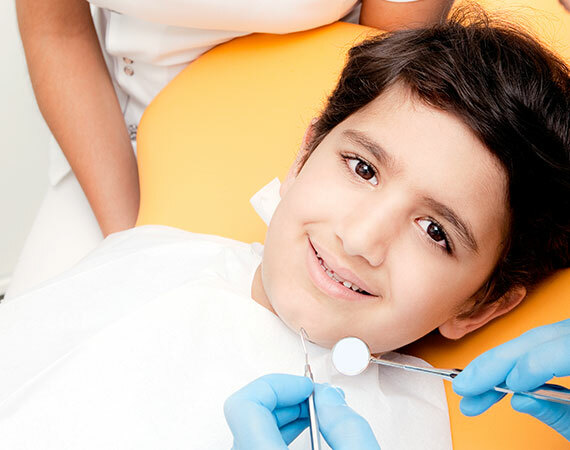 Through such examinations, your Vancouver pediatric dentists can also determine the type of cavity that you have, which can be smooth surface, pit and fissure, or root. 1. Pain - tingling pain that’s normally self-triggered is the first pain. If your tooth is aching without being triggered, this is usually a sign of infected nerves. 2. 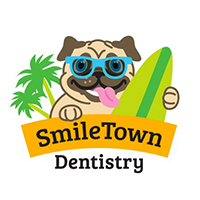 Sensitivity - a tooth that has cavities is extremely sensitive to temperature changes, which is common. Tooth sensitivity begins as the top coating of the enamel decays, which affects the layer underneath. 3. Bad Breath - this is caused by many things, and the cavity is among them. Cavities become a place for bacterial growth, which results to bad breath. 4. Dark Spot or a Hole in the Tooth - this is considered as the most guaranteeing sign of tooth cavity. If you see a developing hole in your tooth, it means that your enamel has started to erode. An x-ray can determine if the hole is due to a cavity.